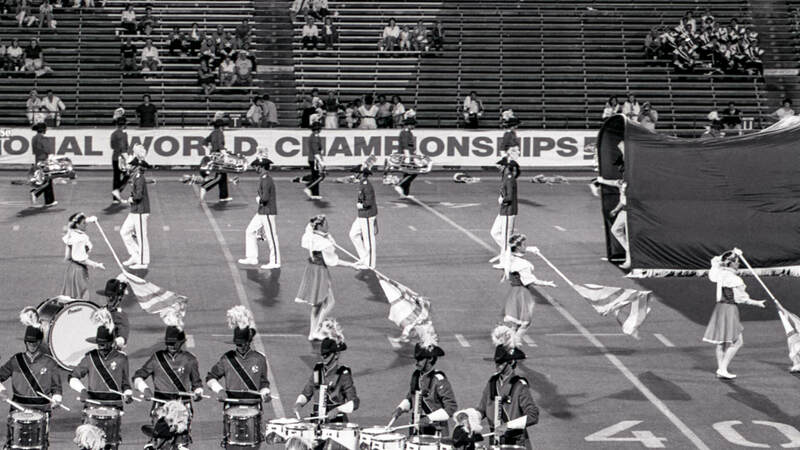 From the classic disappearing box trick to levitation and teleportation, on more than one occasion in DCI’s storied history, drum corps have wowed audiences with illusions that might be just as home on stage in a magician’s act as they were on the football field. 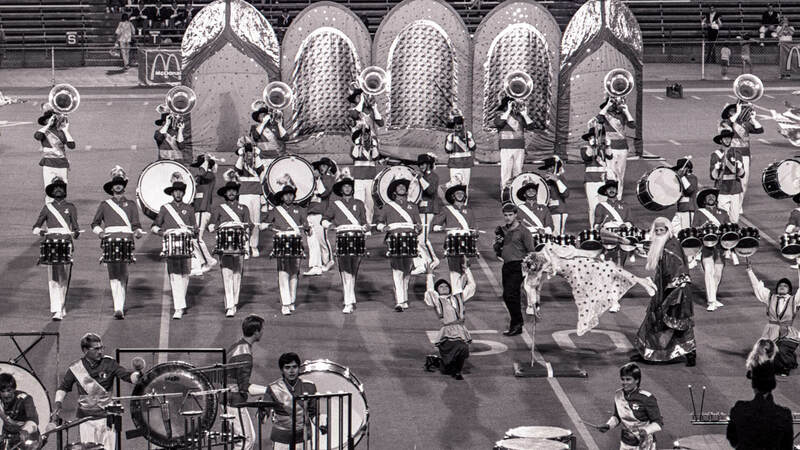 BAC WAS HERE: Amongst crashing ocean waves, the Boston Crusaders made the entire brass and percussion sections disappear to put the final punctuation mark on the corps’ “S.O.S.” production. 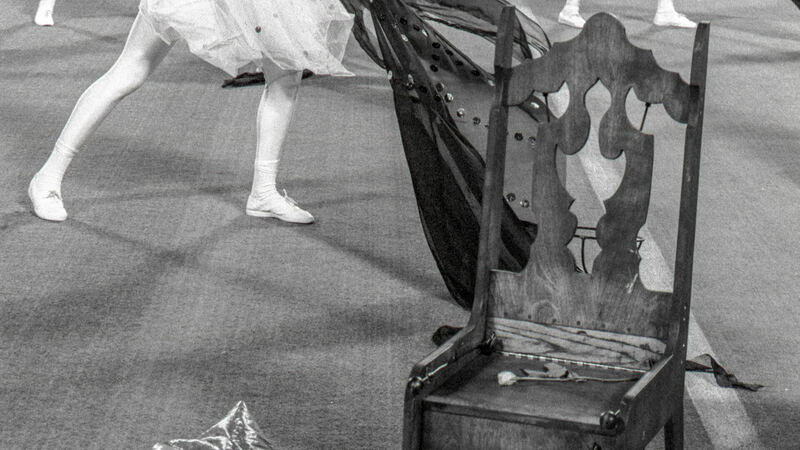 ABACADABRA: The classic disappearing box trick served as a perfect centerpiece to the French Canadian Open Class corps’ “Magical Illusion” production. FULL SERVICE DETAIL: An effect that always elicited “oohs and aahs” from audiences, corps members marched single file through a uniform-change car wash, heading in one end of a fabric tunnel with green pants to come out the other side just eight counts later wearing white. 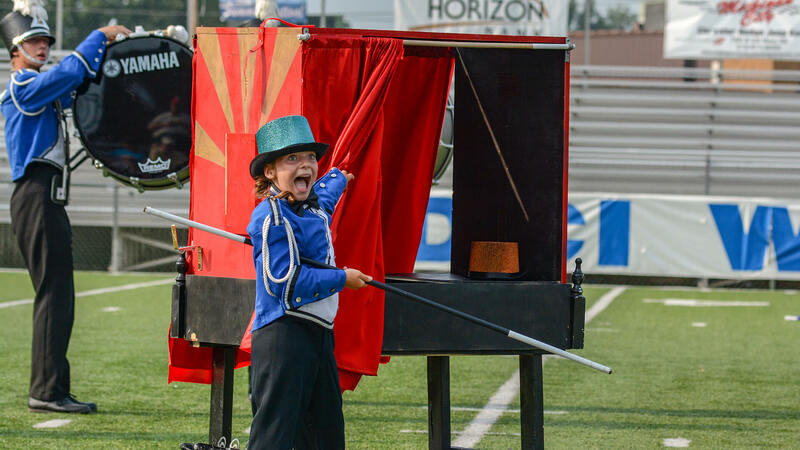 MASTER MYSTIFIER: With one of magic’s most famous names, Harry Houdini, providing the theme and title of the Blue Stars’ production, a lot was riding on the corps’ final effect as a boxed and shackled color guard member shed his bonds and escaped the football field right before our very eyes. 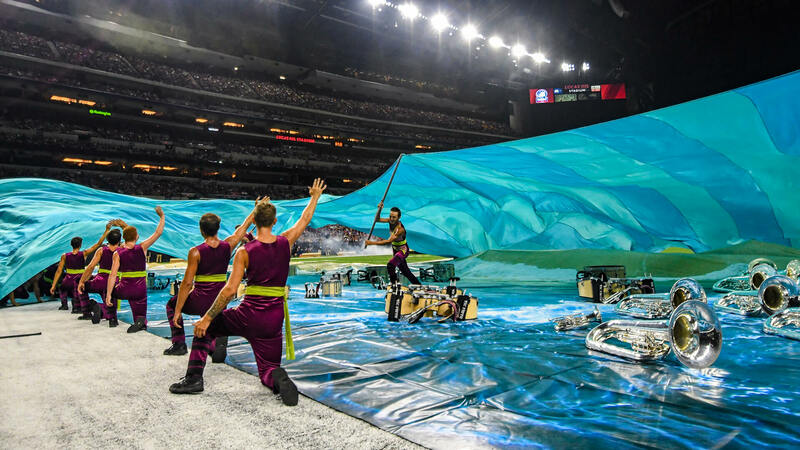 MAGIC MIRROR ON THE FIELD: Closing out the corps’ World Championship-winning production, a running drum major is thrown by color guard members behind one mirror and magically ejected out from behind another nearly 10 yards away. 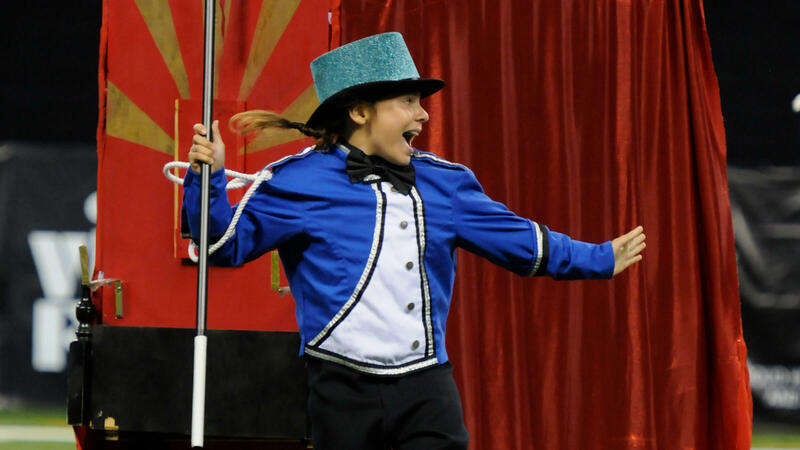 EINSTEIN-INSPIRED: The finale of Carolina Crown’s “E=MC2” production that was good enough for gold, featured identical sets of color guard members who appeared 40 yards from each other, the products of teleportation between two black holes. 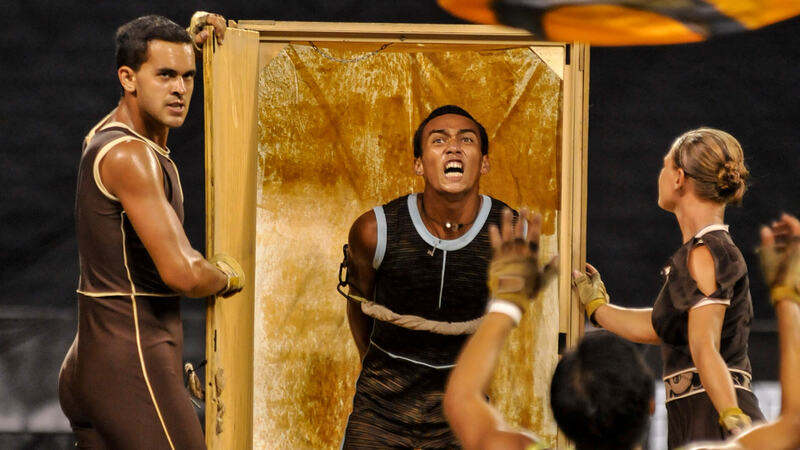 DING-DONG: In one of the most memorable moments of The Cadets’ quirky “The Zone: Dreamscapes in Four Parts With a Door,” a color guard member stumbles through a door with suitcase in hand before immediately being thrown out now wearing a yellow raincoat. 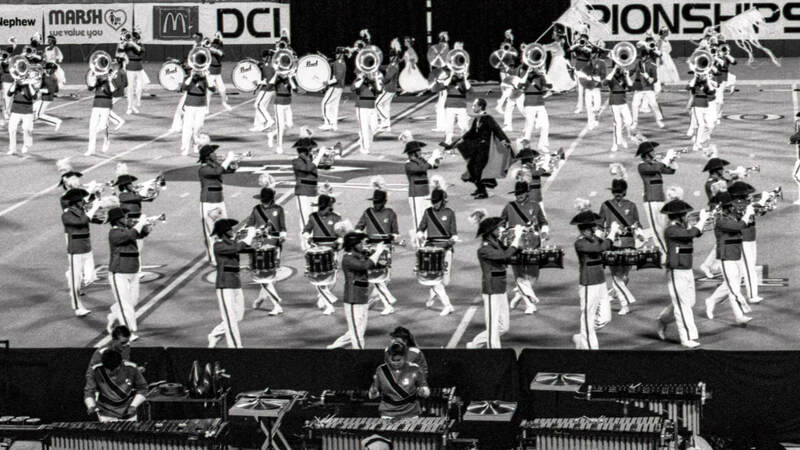 THE PHANTOM’S FINAL MOMENTS: Recreating a classic scene from the Broadway musical “Phantom of the Opera,” two color guard members throw a cloak over the Phantom seated upon his throne, to soon reveal that he has disappeared into the night. 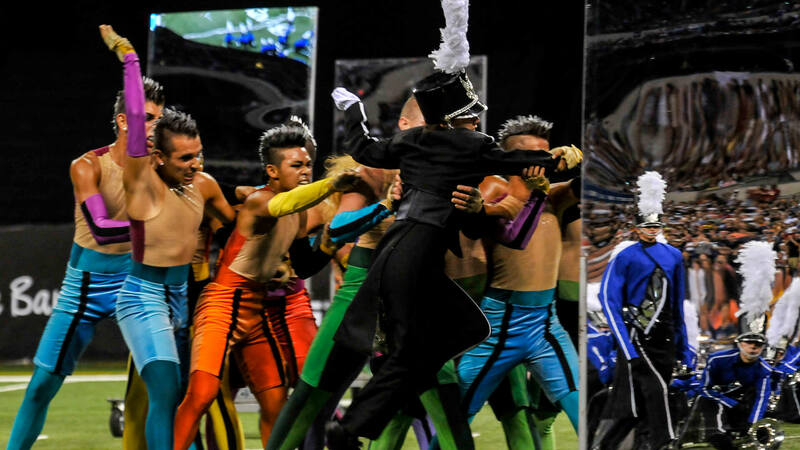 DON’T CALL IT A COMEBACK: As Santa Clara Vanguard turned heads re-tooling and bringing one of its most famous productions of all time back to the football field just one year later, the final disappearing scene also reappeared, this time in an even more elongated and dramatic fashion.